How well do you know CATMEDIA? 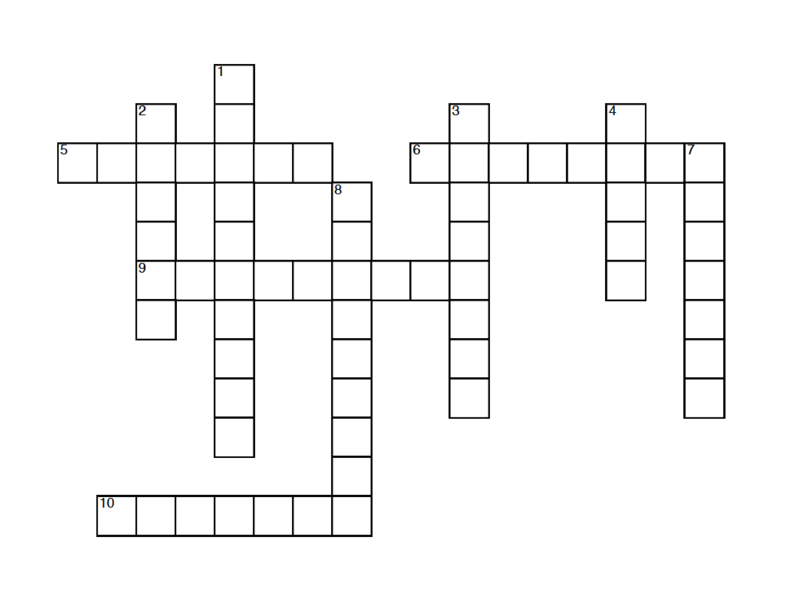 Brush up on your knowledge by completing the crossword below! 2. Media has become an essential business tool and is used to share various types of media and content for the purpose of engaging and delivering messages to the intended audience. (6 letter word) 3. Described as an act of teaching and developing the skills and knowledge related to a specific subject matter or competency. CATMEDIA offers solutions for clients in public and private sectors and delivers customized curriculums that result in improved productivity and effectiveness in mission critical tasks. (8 letter word) 4. As a part of this production service, CATMEDIA provides pre-production, production, post-production, and script writing services. (5 letter word) 7. As one of our creative services, CATMEDIA incorporates this type of design to visually present your company’s image. This service includes logo design, brochure design, presentation design, and collateral design. (7 letter word) 8. The first name of CATMEDIA’s Founder and CEO. (9 letter word) How did you do? Find out how well you really know CATMEDIA here!